Arrow Tank and Engineering is the industry’s most complete prover manufacturer. 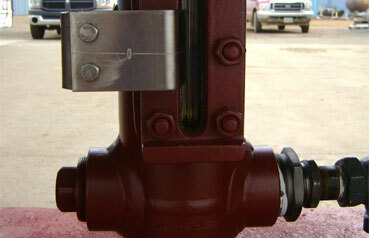 Most of our provers are custom made to each customers specifications so it is hard to list “standard” features. 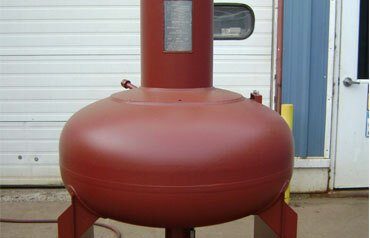 Arrow does stock 25 and 100 gallon Provers that can be customized to your specifications. Provers can be set up by graduations in Liters, Gallons, or Cubic Inches. 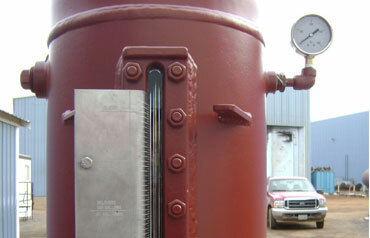 Designed and fabricated in accordance with the latest ASME Code for unfired pressure vessels, and in accordance with the recommendations of NIST. Heavy steel legs provide secure mounting of the prover to any stationary location. 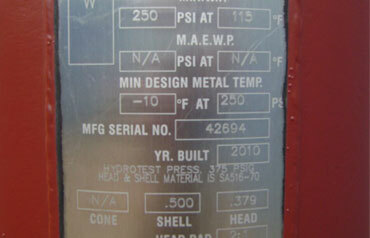 All units are calibrated and sealed by the Minnesota State Weights & Measures Department. Each Prover has upper and lower, stainless steel graduated Gauge plates in specified units of measure. 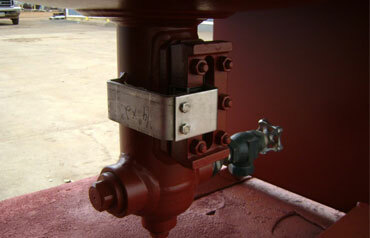 1¼ inch internal valve with remote operator.